All reimbursable medical payments are made to providers based on CPT codes, current procedural technology codes. Each code represents a specific service, task, product, or procedure supplied to a patient which they can then bill to, and be paid to do by insurance or other payers. Sometimes services must always go together and when they do and are always billed together, they may be bundled into one code. Here’s an example that is not medical but will help you understand how and why the bundling is done. You need a peanut butter and jelly sandwich. 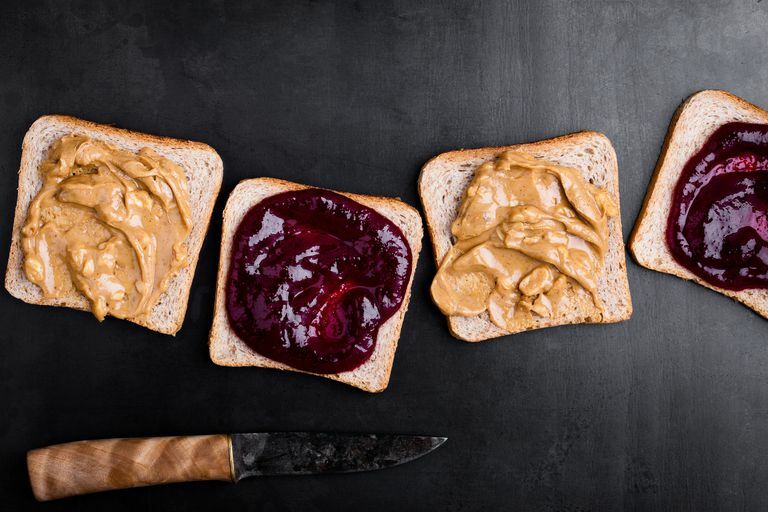 To provide you a peanut butter and jelly sandwich, we need to combine bread, peanut butter, and jelly; put them on a plate; and give you a paper napkin. Put together, we have provided you with the service of making and delivering a PB and J. If someone else was paying us to make and deliver that sandwich to you, then they would have to pay for each of those components: the peanut butter, the jelly, the bread, the paper napkin, the use of the plate, and time. Or, instead of writing checks for each individual component, they might bundle all those components together into one payment for it all – a PBJ payment. It’s more efficient, and payment might be made more quickly. Medical products and services may be bundled in a similar way creating one billing code, presumably making it easier for both the provider and the payer to manage payments. Individual components may be found in an unlimited number of bundle codes. For example, the CPT code for giving an injection is one code. What is being injected will be another code. The reason it’s being injected is still another code. So the injection code, or the substance code, might be listed within many bundles, depending on the substance that is being injected, how it's being injected, or the reason it’s being injected (a flu vaccine vs a cortisone injection in one’s knee, for example). Most of the time, whether or not payments are bundled doesn’t affect a patient’s care or payment (copays, co-insurance, or deductibles). Problems arise when a patient needs something extra that isn’t included in a bundled payment. Payers may not reimburse for the extra outside of the bundle. That may make a provider reluctant to provide the service if he or she cannot be reimbursed for it. They may even charge the patient extra, at full price, to provide the service. Patients need to be on the look-out for this kind of extra billing because it can result in balance billing or upcoding, both of which are illegal. If you find a CPT code on your Explanation of Benefits (EOB) statement, and it has a B next to it, that indicates that it has been bundled. However, not all bundled codes may include the B. You can look up bundled CPT codes just as you would any individual CPT code. HCPCS codes are Medicare payment codes, based on CPT codes, and they may also be bundled. You can look up bundled or unbundled HCPCS codes.